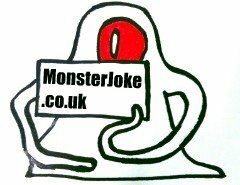 We can only improve if you send us you hilarious jokes. Don't keep them to yourselves share them with the nation!! Let us have that joke you've been telling for years, it must be good!! !